Below you fill find all funeral homes and cemeteries in or near Lake Forest. Suburbs of Lake Forest: Green Oaks, Lincolnshire Woods, Mettawa. Lake Forest is also known as: Lake County / Lake Forest city. Zip codes in the city: 60045. Lake Forest has been featured in films like: Ferris Bueller's Day Off (1986). Some of the notable people born here have been: Sam Weller (journalist and author), Adam Pearce (wrestler and actor), Jeff Pilson (musician and songwriter), Rich Cohen (author and journalist), Matt Grevers (swimmer), Ryan Bank (television producer), and McKey Sullivan (fashion model). Lake Forest is an affluent city located in Lake County, Illinois, United States. As of the 2010 census it had a population of 19,375. 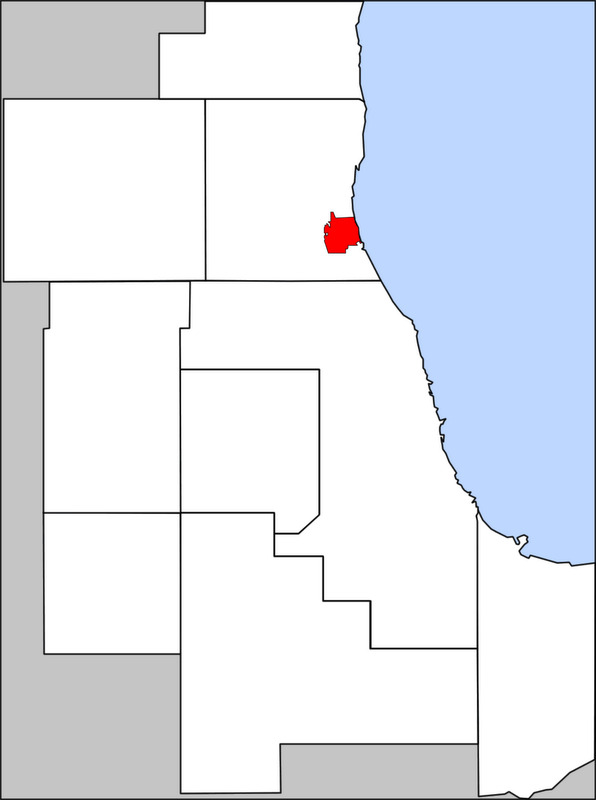 The city is south of Waukegan along the shore of Lake Michigan, and is a part of the Chicago metropolitan area and the North Shore. 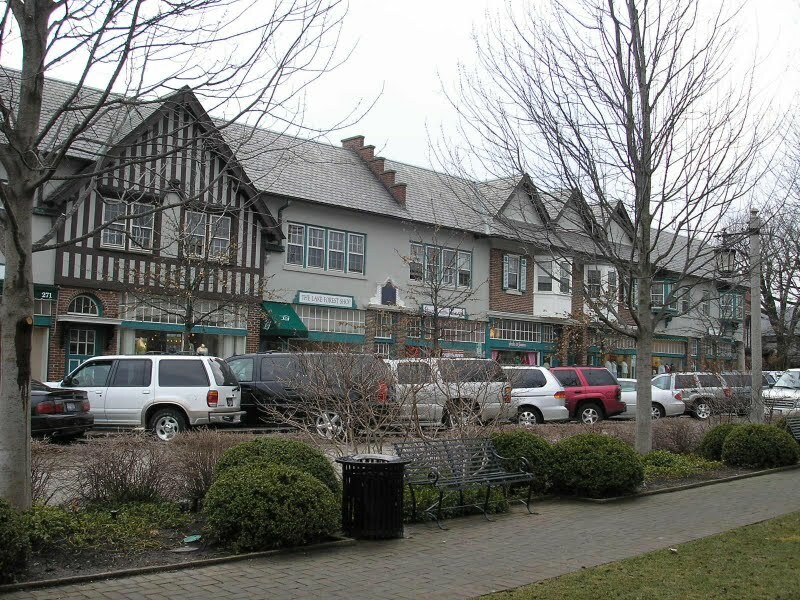 Lake Forest was founded around Lake Forest College and was laid out as a town in 1857 as a stop for travelers making their way south to Chicago. 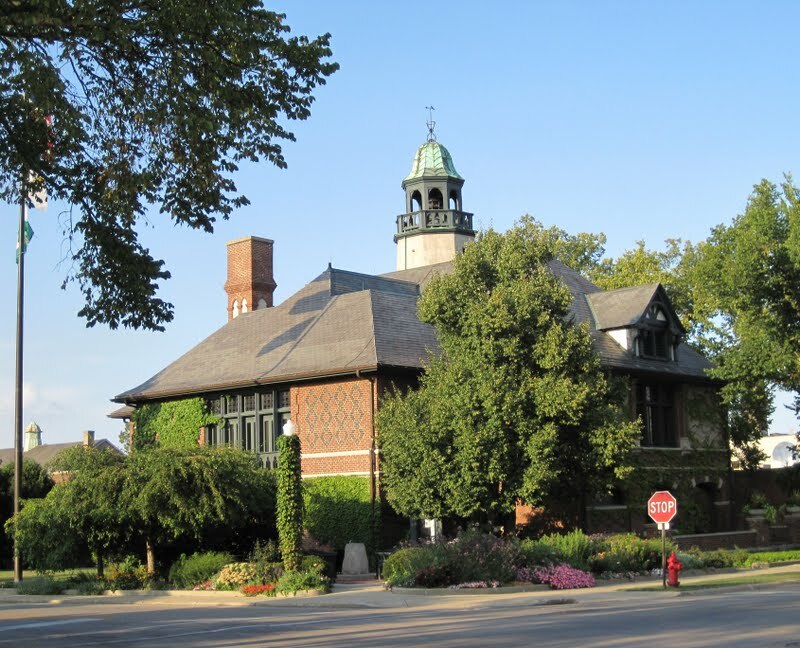 The Lake Forest City Hall, designed by Charles Sumner Frost, was completed in 1898 and originally housed the fire department, the Lake Forest Library, and city offices. It was revealed by Chicago Tribune on March 12th, 2019 that Klyne F perished in Lake Forest, Illinois. Klyne F was 79 years old. Send flowers to express your sympathy and honor 's life. It was written by Chicago Tribune on February 13th, 2019 that Marjorie "Marge" Loizzo (Nelson) died in Lake Forest, Illinois. Ms. Loizzo was 82 years old and was born in Palo Alto Co, IA. Send flowers to express your sorrow and honor Marjorie "Marge"'s life. It was revealed by Chicago Tribune on February 8th, 2019 that Raymond O Wesyern passed away in Lake Forest, Illinois. Wesyern was 94 years old. Send flowers to express your sorrow and honor Raymond O's life. It was reported by Chicago Tribune on February 7th, 2019 that Grace V Nelson (Viqueira) perished in Lake Forest, Illinois. Ms. Nelson was 92 years old and was born in Washington, DC. Send flowers to share your condolences and honor Grace V's life. It was written by Chicago Tribune on February 3rd, 2019 that Margaret Hart (Sturart) died in Lake Forest, Illinois. Ms. Hart was 97 years old. Send flowers to express your sympathy and honor Margaret's life. It was written by The Daily Herald on January 30th, 2019 that William III "Bill" Leslie perished in Lake Forest, Illinois. Leslie was 70 years old and was born in Bronxville, NY. Send flowers to express your sorrow and honor William III "Bill"'s life. It was disclosed by Chicago Tribune on January 29th, 2019 that Timothy H Dacy perished in Lake Forest, Illinois. Dacy was 65 years old and was born in Tacoma, WA. Send flowers to express your sympathy and honor Timothy H's life. It was revealed by Chicago Tribune on January 27th, 2019 that Thomas Henry Ritter passed on in Lake Forest, Illinois. Ritter was 74 years old. Send flowers to share your condolences and honor Thomas Henry's life. It was reported by Chicago Tribune on January 13th, 2019 that Patrick G King passed away in Lake Forest, Illinois. King was 51 years old. Send flowers to express your sympathy and honor Patrick G's life. It was written by The Daily Herald on January 4th, 2019 that David Neal Smith passed away in Lake Forest, Illinois. Smith was 87 years old and was born in St Louis, MO. Send flowers to share your condolences and honor David Neal's life. The city is south of Waukegan, Illinois, on the shore of Lake Michigan, and is a part of the Chicago metropolitan area and the affluent North Shore (Chicago) Shore. The population was 20,059 at the 2000 census. Lake Forest is a city located in Lake County, Illinois County, Illinois, United States. . . The official website for the city of Lake Forest is https://www.cityoflakeforest.com/. Walker, the Milwaukee County executive, stresses that he opposes traditional tolls like those in Illinois. Instead ... Before that decision is made, however, the artificial lake behind the dam will be drained in the next two to four weeks. Olsen of Lake Forest, IL; three great-nephews: Eric, Sam and Jack; by his Goddaughter, Karen (Todd) Rathbun of Flagstaff, AZ; and many very good friends. Funeral services will be at 11 a.m. Monday, Nov. 8, 2010, at MILLARD COMMUNITY CHURCH, N6713 County Rd. Wenban Funeral Home Limited, Lake Forest, IL : Reviews and maps - Yahoo! Local, 847.234.0022. Get Ratings, Reviews, Photos and more on Yahoo! Local. We work with local florists and flower shops to offer same day delivery. You will find budget sympathy flowers in Lake Forest here. Our funeral flowers are cheap in price but not in value.